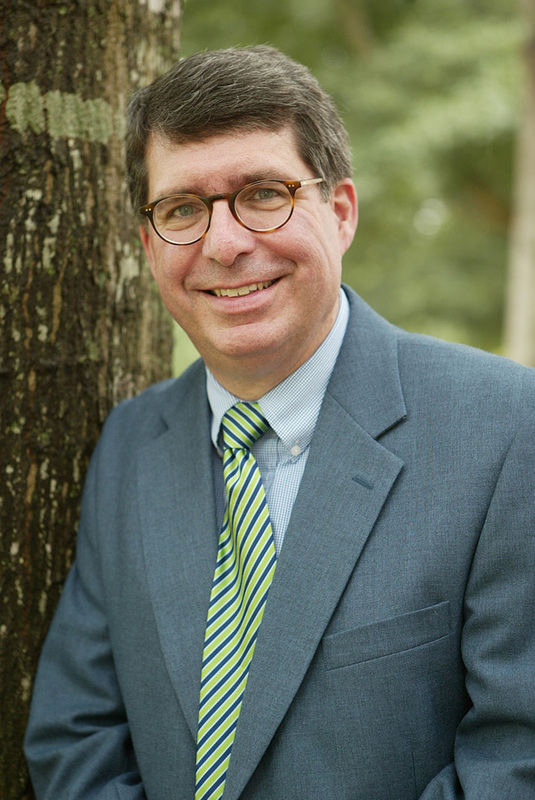 Dr. David Shipley coordinates the public relations sequence at Samford. An accredited member of the Public Relations Society of America, Shipley works closely with local and regional chapters of the society, encouraging student involvement as well. Having joined the JMC faculty in 1993, Shipley formed and is faculty advisor for Samford's PRSSA chapter (Public Relations Student Society of America). He received the PRSSA Southeast District Faculty Advisor of the Year in 1995. A strong advocate for international studies, Shipley also teaches JMC courses in London. After graduating from the Henry W. Grady School of Journalism at the University of Georgia, Shipley completed his M.A. in Communication Studies at UGA in 1981 and a Ph.D. at Louisiana State University in 1986. Shipley was Director of University Relations at The University of Tennessee at Martin before serving as a faculty member at Augustana College in Illinois. Shipley chose a career in public relations education after receiving encouragement from his teacher and mentor at the University of Georgia, Dr. Frazier Moore. Shipley is a member of Phi Kappa Phi National Honor Society, Kappa Tau Alpha, the National Communication Association, the University Continuing Education Association, and he has presented papers at conferences across the globe. He is married with three daughters. His hobbies include include home improvement and being a Dad.